Pfc. George W. Harnden, son of Mrs. Eva Harnden, attended Frederick High School. 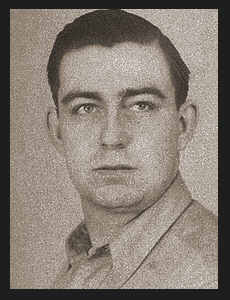 Entered Army in Dec., 1942, trained in Omaha, Neb. ; served in France, Germany and England. Awarded ETO Ribbon with four Battle Stars, Belgian Fourregere, Good Conduct Medal.